Where were you during "El Temblor"? Can we afford to ignore Himalayan quakes any longer? 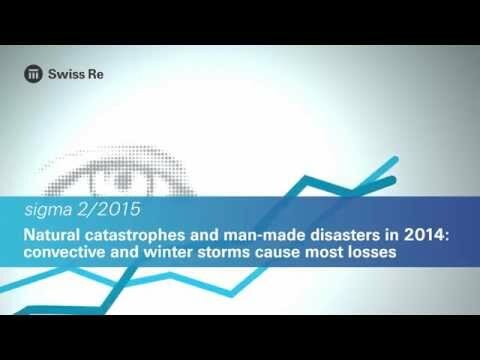 Disaster risk reduction: Can we do more?